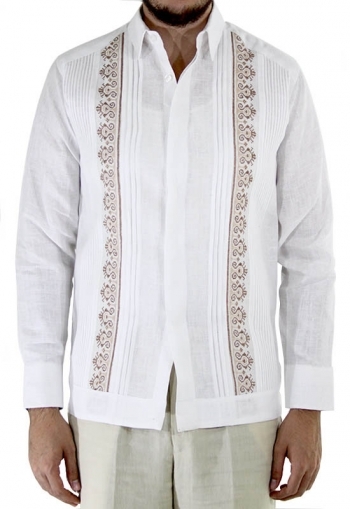 In Keten Guayaberas each of our garments are made with 100% Natural Linen fabric of the highest quality and we put attention to every detail which is adorned with embroidery, pleas, laces etc. 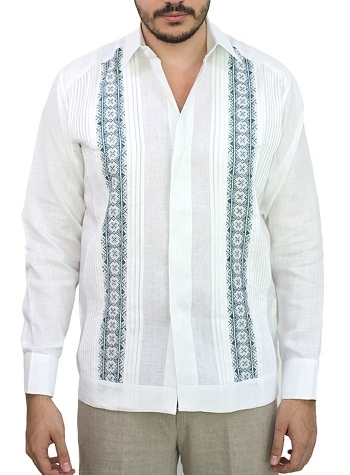 all these careful, artisan work makes Keten a brand known for its Guayaberas, linen pants, linen dresses and linen suits. We use 100% silk ,cotton and linen. Beautiful art pieces created by 100% Mexican hands. In Keten the value is in the detail. 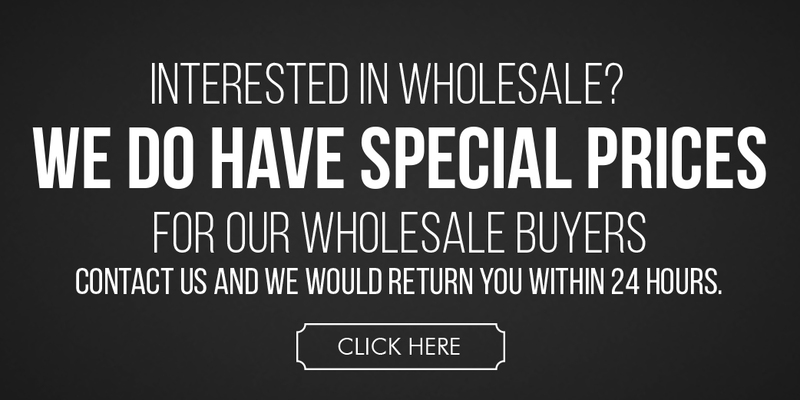 Fine Linen Guayaberas, linen dresses, suits, trousers and linen shirts is our priority in designing and creating.